Spicy Mango has appointed Neo PR to drive forward its UK PR campaign. 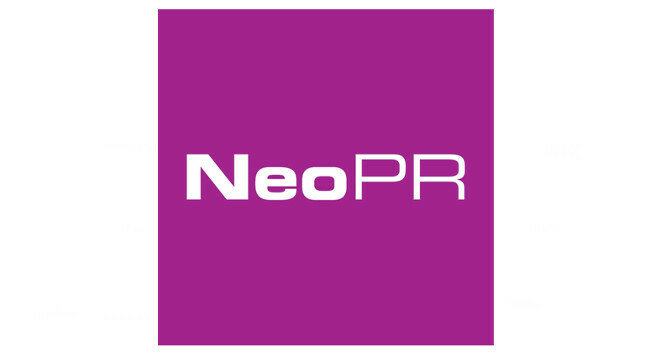 Neo PR will be working as an extension of the team, bringing industry expertise of the B2B technology sector. A full service strategy of thought leadership, news-based activity and social media will be delivered to help raise brand awareness within both the industry and sector press.